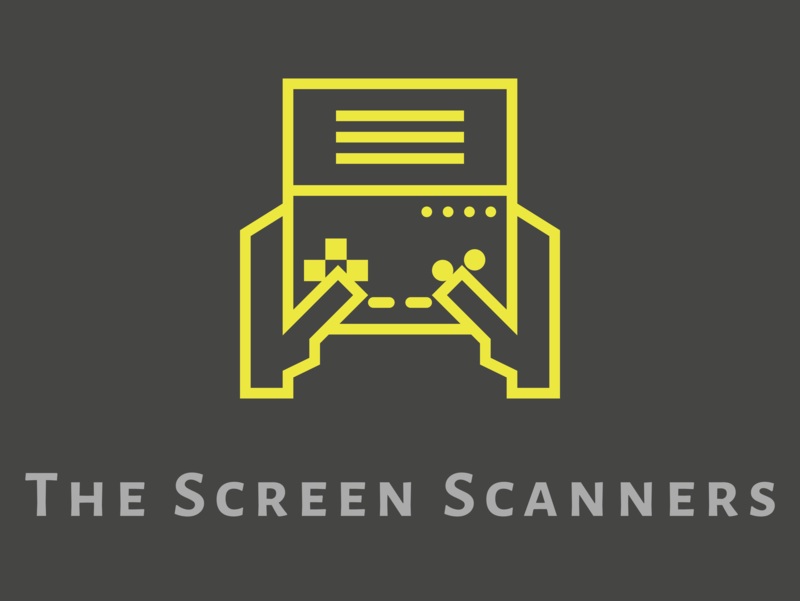 The Screen Scanners – All of your gaming news and reviews in one place. Welcome to The Screen Scanners! We are a newly formed website dedicated to providing quality gaming news and reviews. We hope you enjoy our site and content. Be sure to give us feedback and follow us on Twitter @screenscanners. Thank you for your support.